In this blog I will cover on how to install and use the Selenium Test Automation Tool to create automated test cases for your projects. Firefox browser should be installed in the system where the user wants to install selenium. Note: Selenium IDE is a web application testing tool. It supports only Mozilla Firefox browser. If users want to run their test cases of Selenium IDE they should have the Mozilla Firefox browser opened. Now let us see how to download Selenium IDE. 1. First download Mozilla Firefox browser. Note: User should download the latest version of Firefox (or update the existing one). 2. 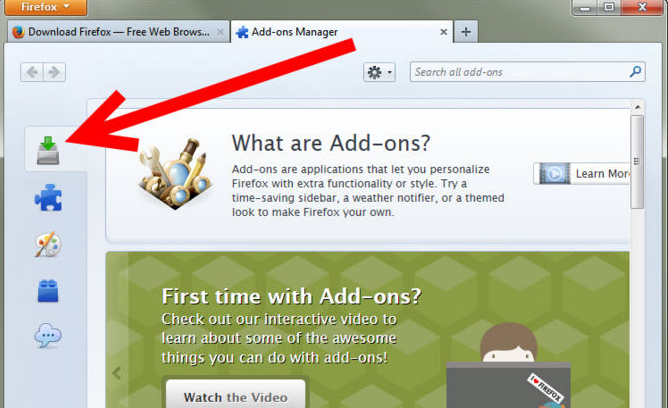 Click on the Firefox tab present at the top the browser window. 3. Click on Add-on in drop down menu. 6. 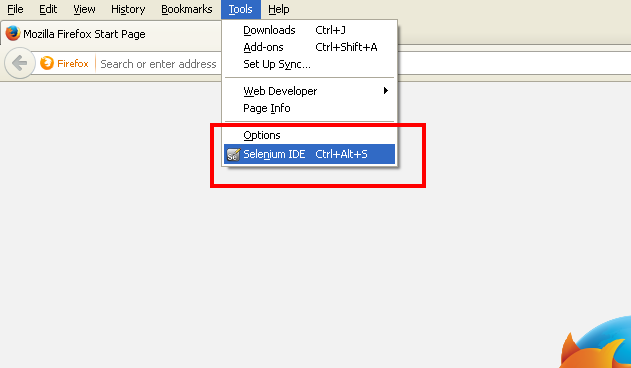 A page will open which displays Selenium IDE add-on. 8. Once installation is done the Mozilla Firefox browser will ask you to restart the browser. The User should restart the browser. 9. Open the Selenium IDE under the tools tabs after the browser gets restarted. 10. 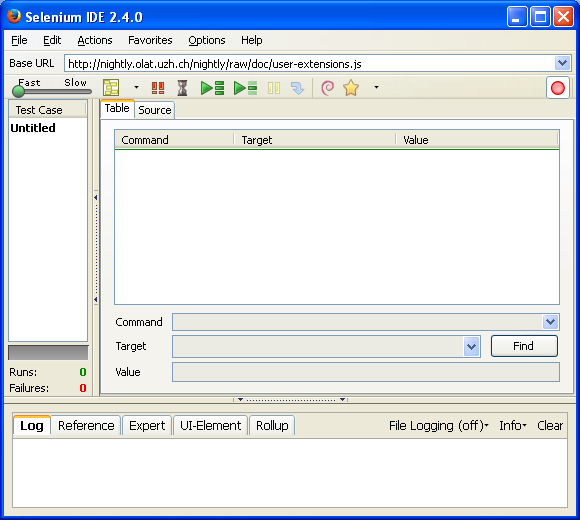 The Selenium IDE will open for the user to start recording of the test cases. The File menu has options for Test Case and Test Suite (suite of Test Cases). Using these you can add a new Test Case, open a Test Case, save a Test Case and export Test Case in a language of your choice. You can also open the recent Test Case. All these options are also available for Test Suite. The other tab - Source displays the test case in the native format in which the file will be stored. By default, this is HTML although it can be changed to a programming language such as Java or C#, or a scripting language like Python. See the Options menu for details. The Source view also allows one to edit the test case in its raw form, including copy, cut and paste operations. The Reference tab is the default selection whenever you are entering or modifying Selenese commands (commands that we use in Selenium IDE are called “Selenese commands”) and parameters in Table mode. In Table mode, the Reference pane will display documentation on the current command. When entering or modifying commands, whether from Table or Source mode, it is critically important to ensure that the parameters specified in the Target and Value fields match those specified in the parameter list in the Reference pane. The number of parameters provided must match the number specified, the order of parameters provided must match the order specified, and the type of parameters provided must match the type specified. If there is a mismatch in any of these three areas, the command will not run correctly. Detailed information on these two panes (which cover advanced features) can be found in the UI-Element Documentation on the Help menu of Selenium-IDE.